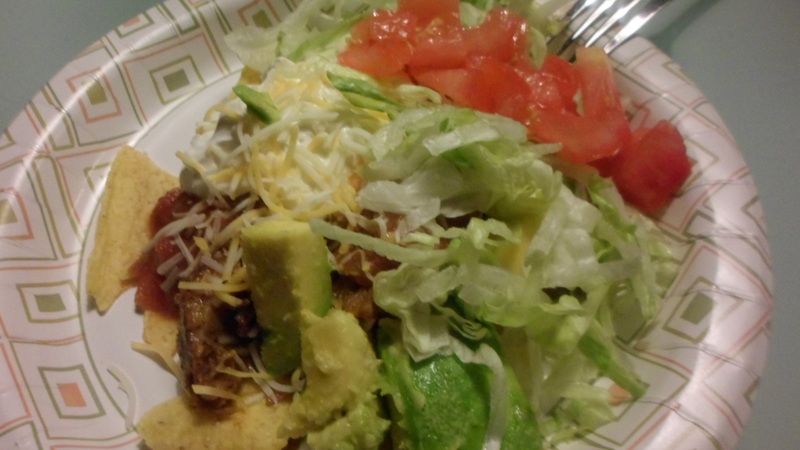 Make Your Own Taco/Taco Salad. 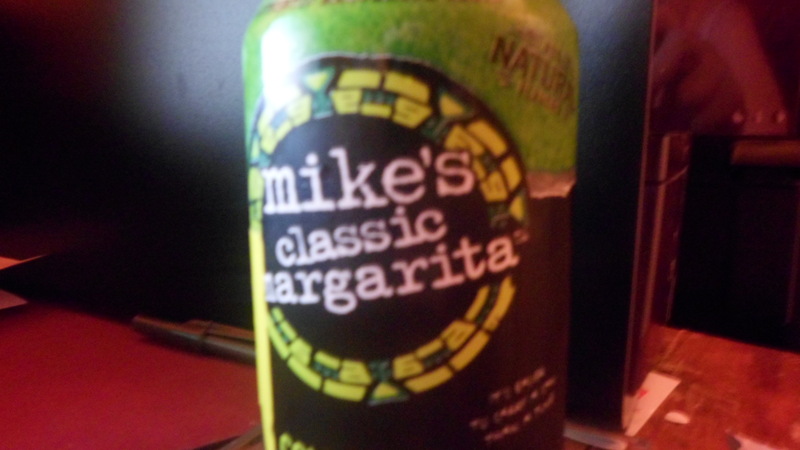 I went to the local grocery store tonight and they had Mike’s Classic Margarita on sale! I knew I had to make Mexican food! I found some ground chuck on sale for a dollar per pound. The taco seasoning packets were buy one get one. The salsa and shredded cheese were on sale. It was ridiculous. It was just meant to be!! I browned the ground meat and drained it. I added the seasoning packets and 1 c. of water and simmered it until the sauce got a little thicker and adhered to the meat. I also made a batch of black beans and rice. Everyone just assembled whatever appealed to them!